Paragon Supply is a locally owned and operated company that has been in the family for 3 generations. 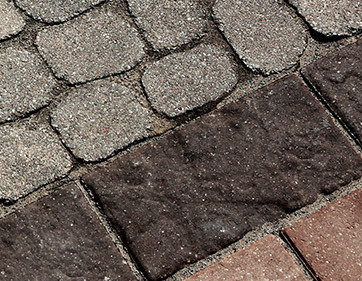 We distribute quality masonry, tile, and hardscape supplies in Central New York. With the area’s largest inventory and a staff of experienced, friendly and helpful salespeople, we are prepared to serve you, from the largest contractor or architects to the individual homeowner. Our goal in serving our customers is to provide value beyond the product itself. For instance, our unmatched showroom and vast outdoor display allows you to view many products to ensure that you make the perfect selection. Our sales staff will be a valuable source of information in providing installation advice, contractor referrals, technical product data, as well as design ideas to assist you. Since 1888, Paragon Supply has been serving Central New York in this fashion, please come to see us for your next project! 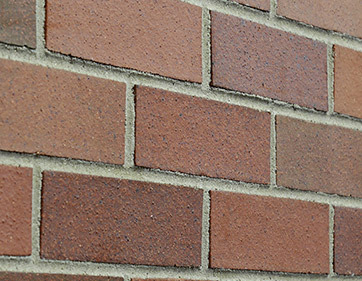 Paragon Supply is Central New York’s brick and stone source. We stock many colors and styles and feature thousands of options on display in our newly renovated, state-of-the-art showroom. We represent the best manufacturers in the industry. With products from over 50 manufacturing plants to choose from, you can be sure that we will have the perfect brick or stone for you! 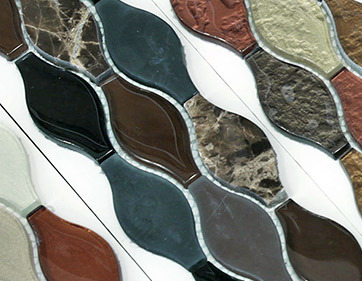 Paragon Supply is your complete source for commercial tile products. We have over 20 years of experience supplying tile for many projects in NY. Projects include schools, hotels, office buildings, shopping malls and many more. With our relationships with many quality tile manufacturers (domestic and international), we can source the material that you need, when you need it. Please call upon us to partner with you on your next project!